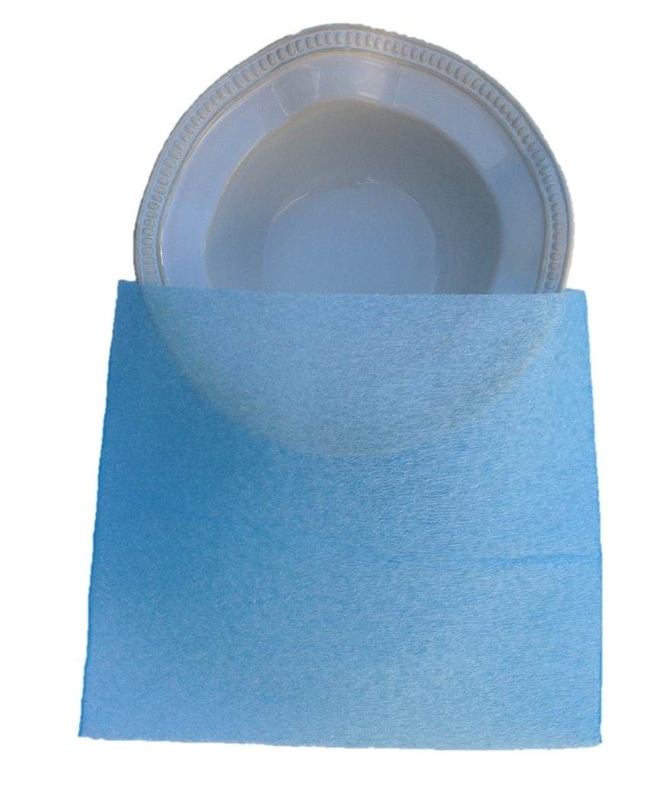 Cushion Foam Pouches Pack of 10 for Glass Bowls & Valuables 10x9"
Cushion foam pouches for moving, protect fragile items such as glassware, dishes, home decor, Christmas decorations, variable valuables, figurines, photo frames, and other breakable and fragile items. Using Cushion Foam Pouches will dramatically increase safety of your breakable items during your move. Speed bump or a rough road might shift boxes and items inside moving truck. Cushion Foam Pouches also protects from accidental drops and hits. That is why we recommend using Foam Pouches for maximum protection during your relocation process. There are 10 pouches in on pack, can be reused many times and great for a long term storage. Size: 10 inches x 9 inches.